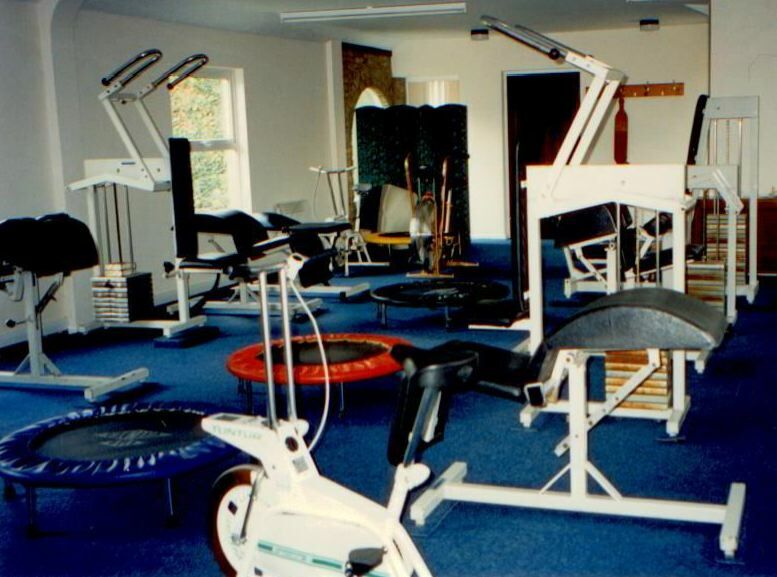 This section contains examples of commonly used exercise machines and equipment which you might use in a gym or at home, with details of how to use each machine safely and correctly. Remember, it's best to learn to use fitness equipment from a health or fitness professional who can show you what you have to do. Until you are familiar with the techniques, you should be supervised. The advice given here is not a substitute for professional monitoring and personal guidance.